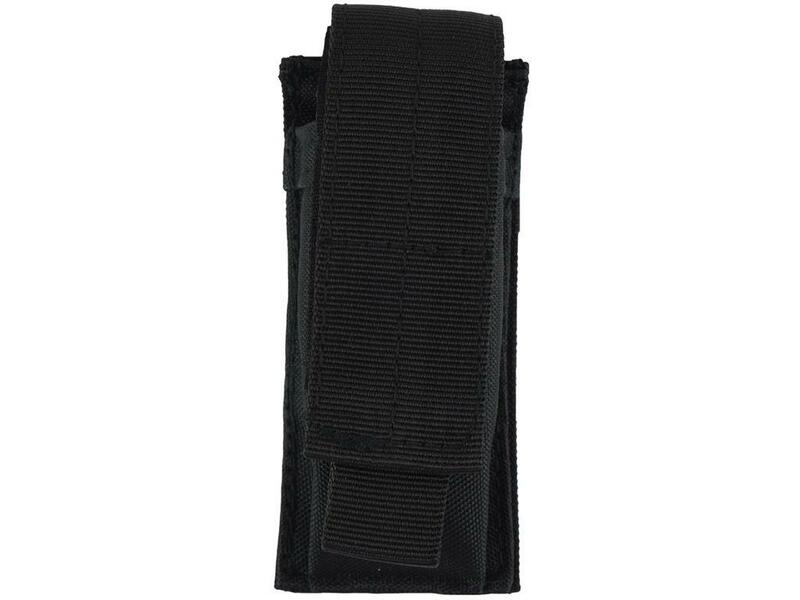 Single Pistol Magazine Pouch |ReplicaAirguns.ca | New Website! 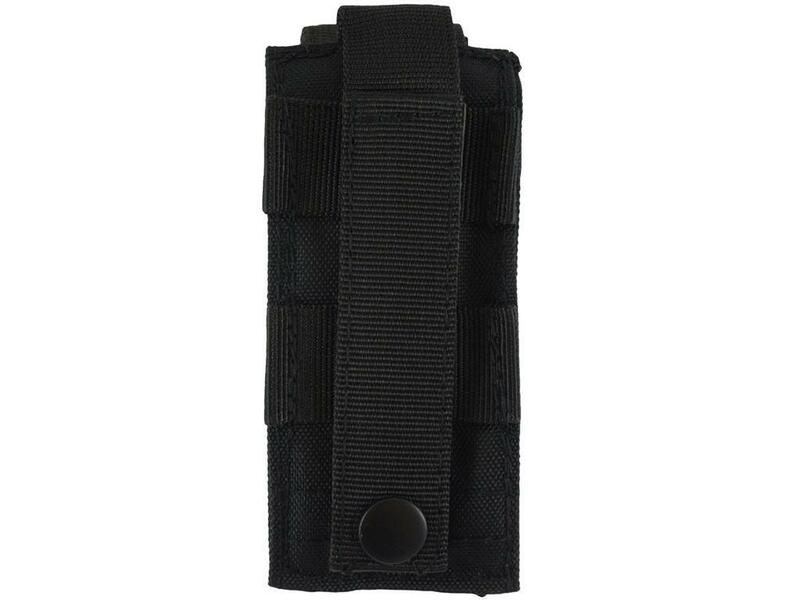 Comments: Be prepared in the field with the Single Pistol Magazine Pouch. 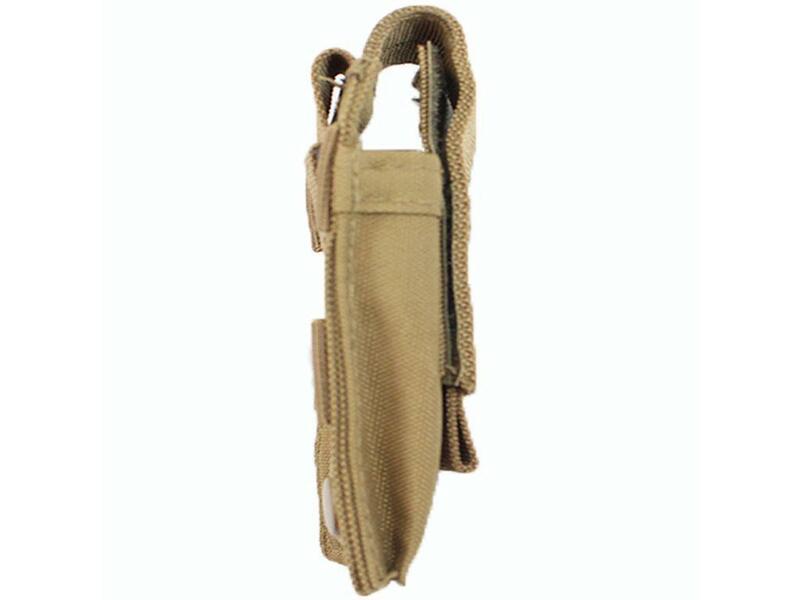 This tactical pouch makes it easy to access ammo at a moment's notice. 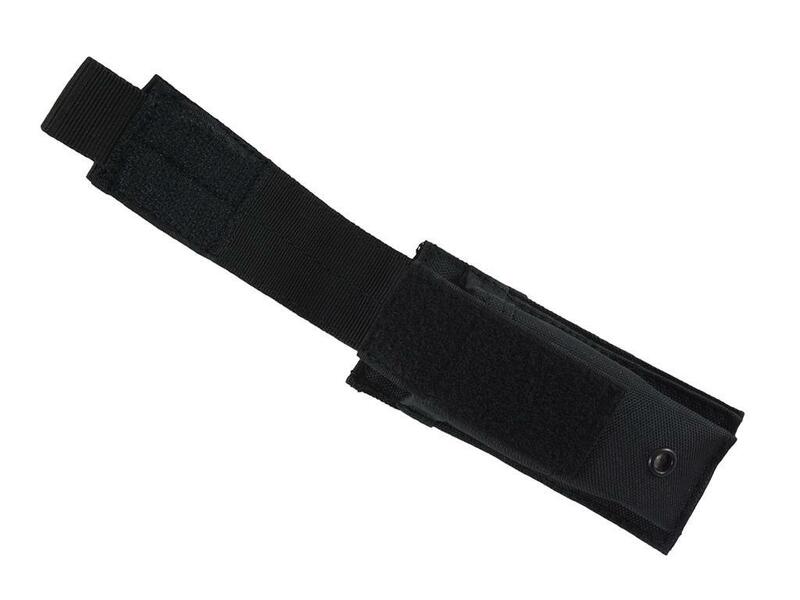 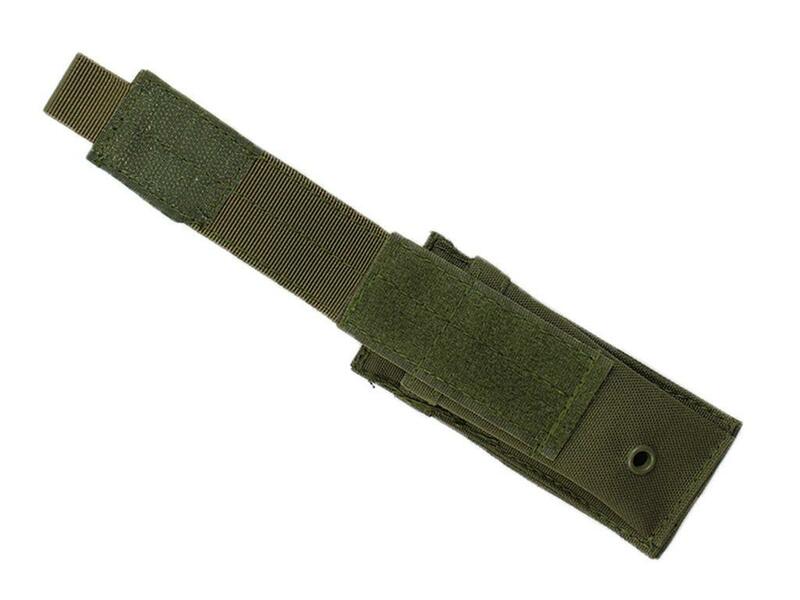 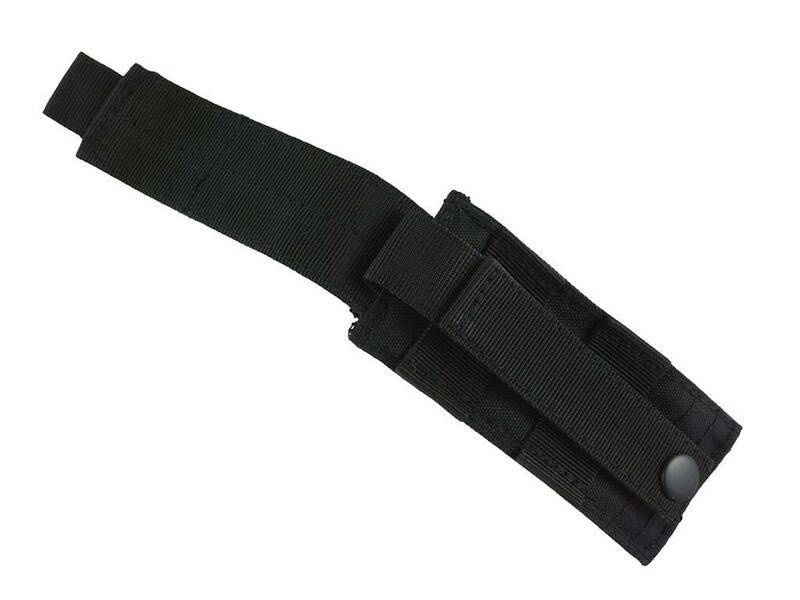 Pistol magazines and small tools will stay securely in place with the adjustable front velcro strap. 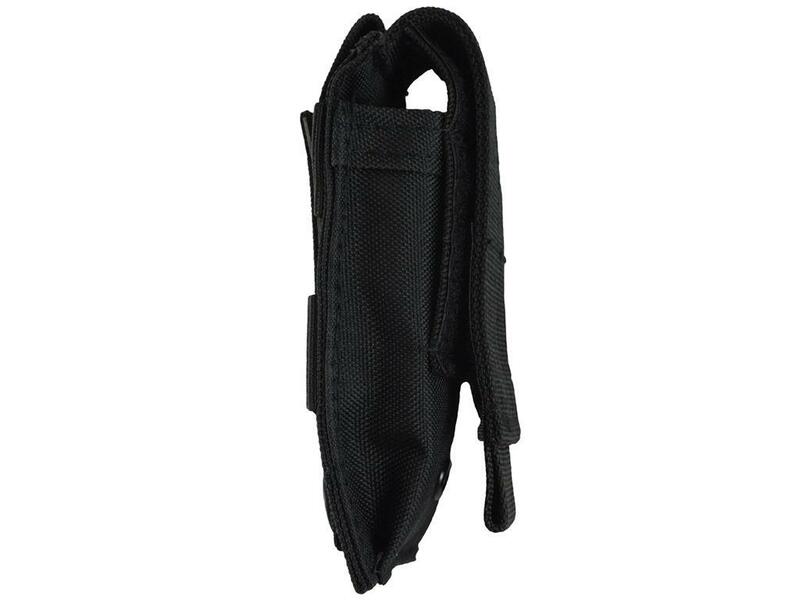 Compact and lightweight, this pouch will not weigh down packs or vests.